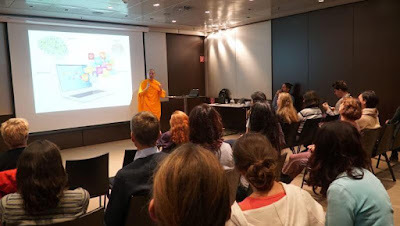 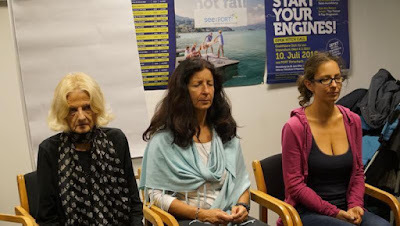 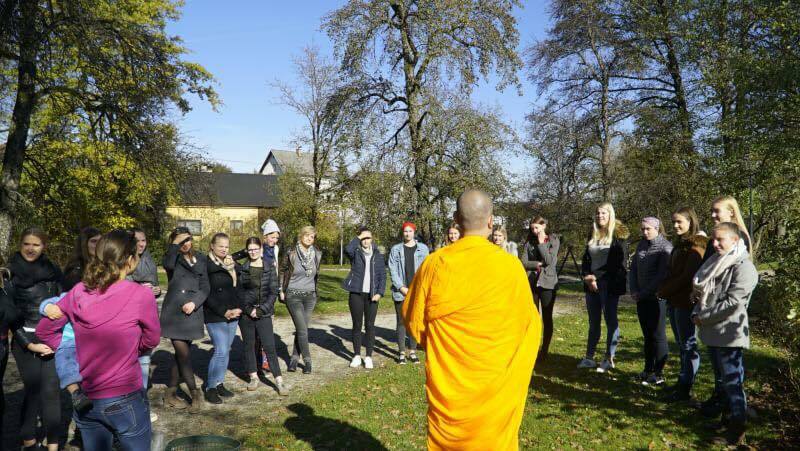 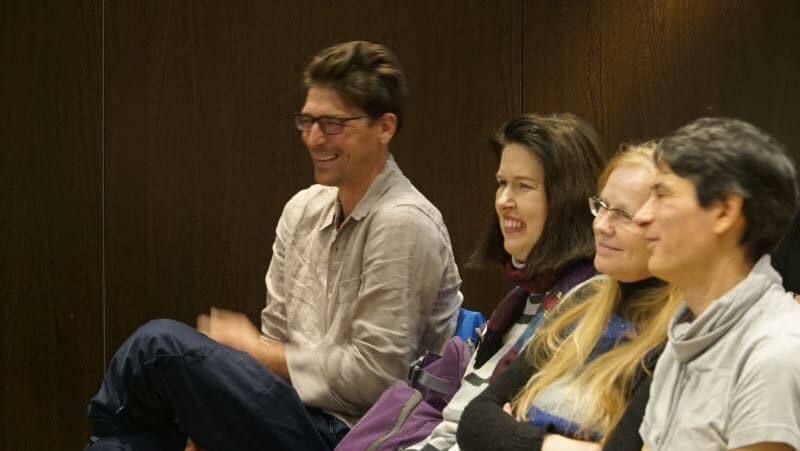 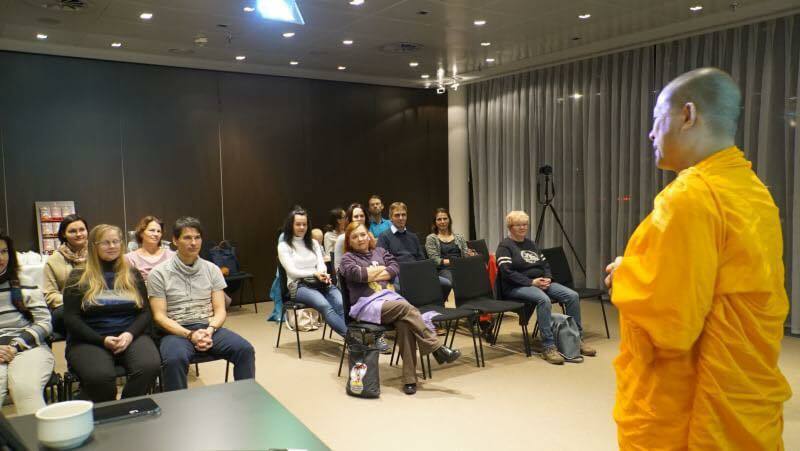 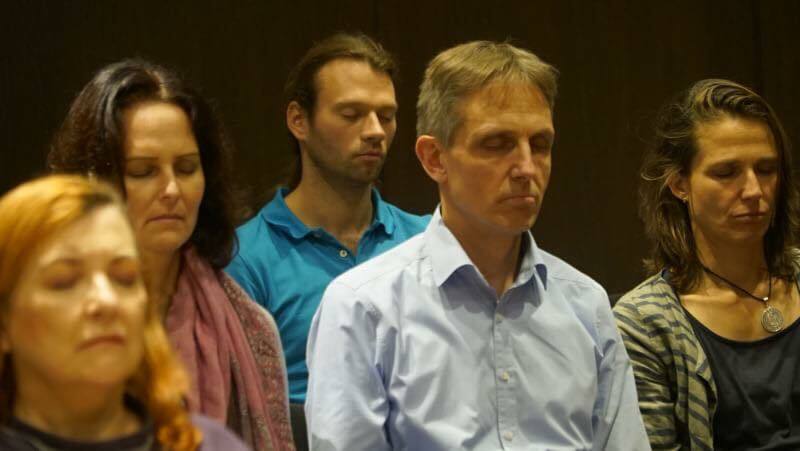 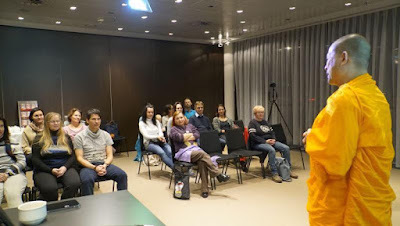 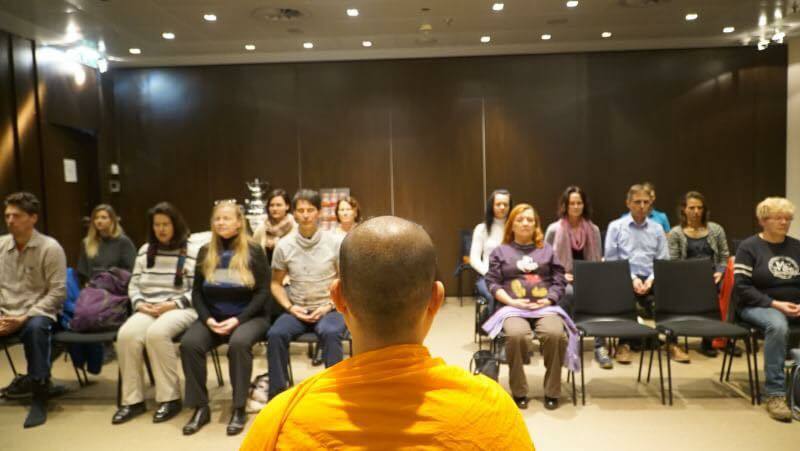 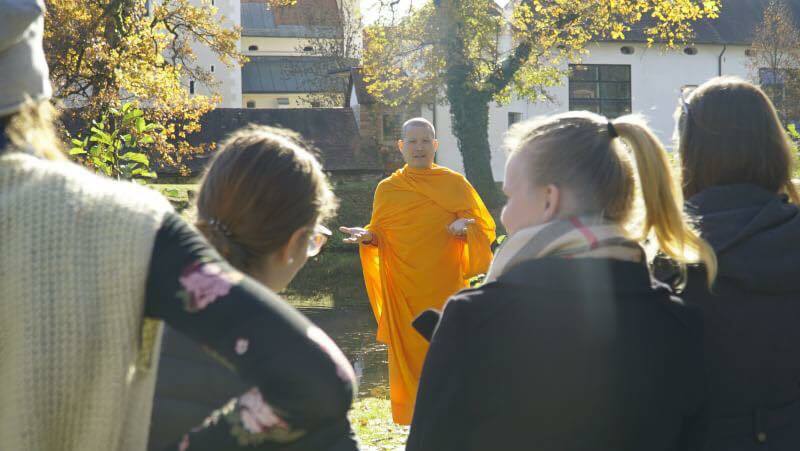 I went to guide mindfulness and meditation workshops in Klagenfurt, Kraig, Hüttenburg and Villach in Austria. 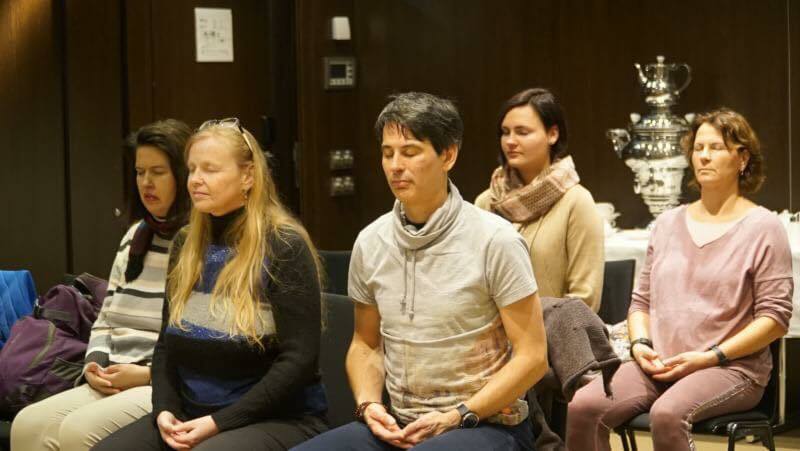 Many participants enjoyed the session and gain deeper profound experiences like never before. 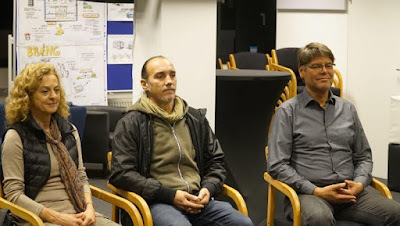 with limitless boundery. Some felt as if they were falling down from the sky. 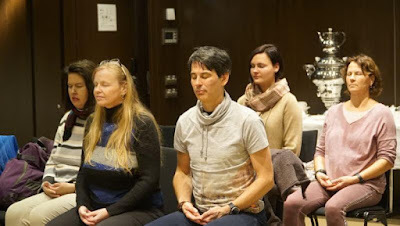 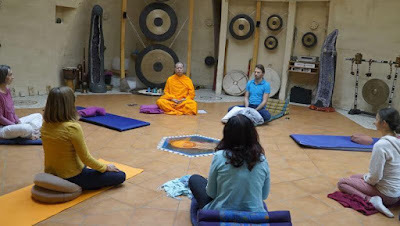 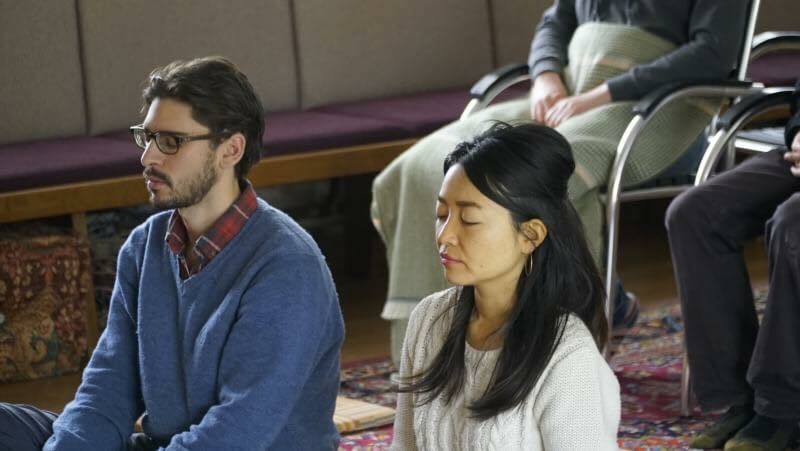 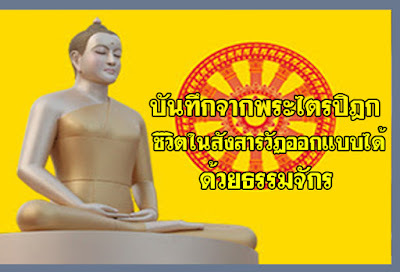 Participants also learned the nature of the mind and how meditation gives benefits to our daily life and let us restore the balance and inner peace on our own.